Tuesday, March 20th, 2018 at 2:38pm. You’ve finally gotten your orders, and surprise: you’re transferring to Newport, RI! 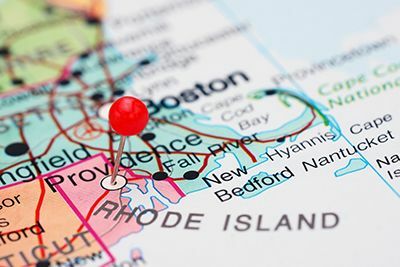 Hang on a sec…Isn’t Rhode Island the smallest state in the country? Is there even anything there? I don’t know anything about that area, and now I’m moving my family there? Here at PCSMoves.com, we're doing an ongoing series of entries about potential new duty stations and how to get your family situated. 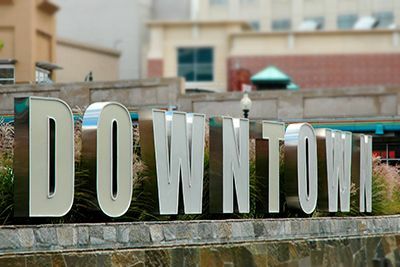 Each month, we’ll cover different regions, served by the nationwide network of real estate professionals that make up PCSMoves.com. Click here to read our last post about Pensacola, FL. Tuesday, March 13th, 2018 at 2:26pm.